I wrote this in December 2007. 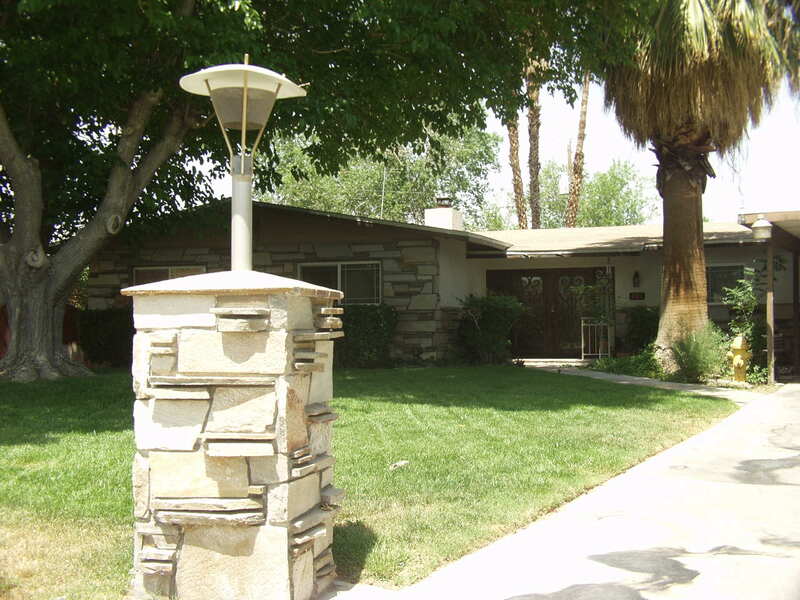 It is still a great neighborhood that gets overlooked by many when looking for Vintage Homes. 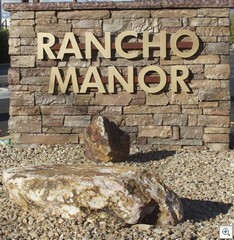 I found a new monument sign announcing “Rancho Manor” on Shadow Lane north of Alta. I’m not sure when it was put up, just that it wasn’t there the last time I went north on Shadow. 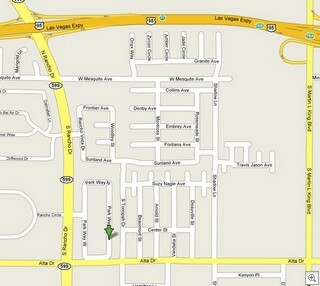 It could have been there for a while since I usually enter these neighborhoods from Rancho. Back in April on the old blog, I wrote about the 5 neighborhoods making up what I call the “Secret Square”. I’ve updated the post and changed some of the pictures. There’s a secret part of Vintage Vegas that has been lost and forgotten in the shuffle. Where? It’s the square east of Rancho, North of Alta, South of the 95, and west of MLK. How did it get lost you ask? Well, for starters, they built a freeway (95 going east and west), then they widened Alta and Rancho, then they closed off a few of the streets that used to connect to Alta and Rancho, and then the Realtor Association changed the realtor area map and put Rancho as a boundary instead of I-15 and this little square ended up in AREA 101 instead of 401 which is now the west side of Rancho. 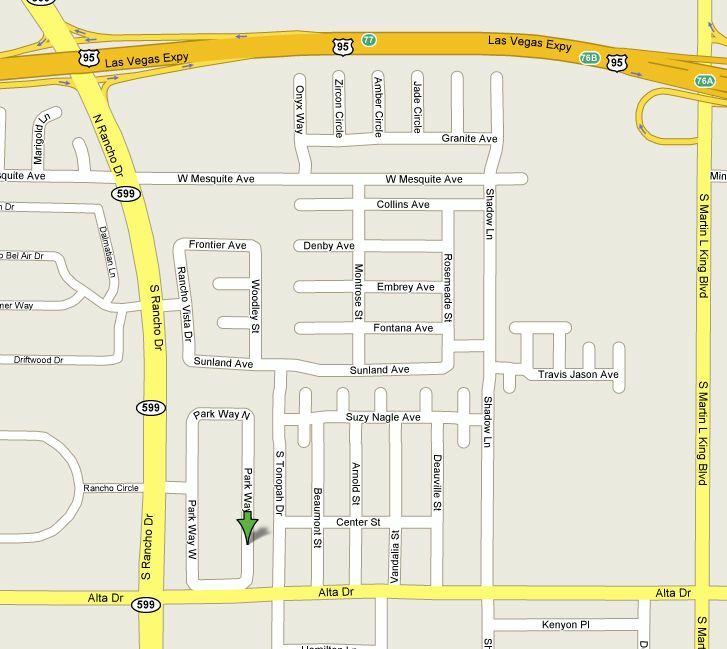 Area 101 is generally not so good, to put it mildly, since it also includes the “west side” along Bonanza and Washington west of the I-15, and some of the worst parts of North Las Vegas. Most Realtors when searching, tend to illegally exclude 101 from their searches, which accidently cuts out the secret square which is much more like McNeil than it is like D Street. Well, let’s talk about the 5 vintage neighborhoods, and 2 newly built in fill communities that inhabit our Secret Square. Rancho Park Rancho Park has 3 only streets: Park Way East, Park Way West and Park Way North. Rancho Park is the best known, because the 2 north south legs of the horseshoe used to connect to Alta, just east of Rancho. 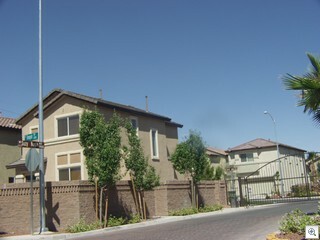 There’s about 40 custom homes, all on 1/3 acre lots. The southern most 4 homes were torn down to allow the widening of Alta. You can now only Enter Rancho Park from Rancho Drive, at the traffic light that’s shared with Rancho Circle. There’s 3 homes for sale today, including one that’s bank owned at 500 Park Way East. The prices range from 525k to 675k. They range in size from 3300 to 3700 sf. All 3 have pools and garages. 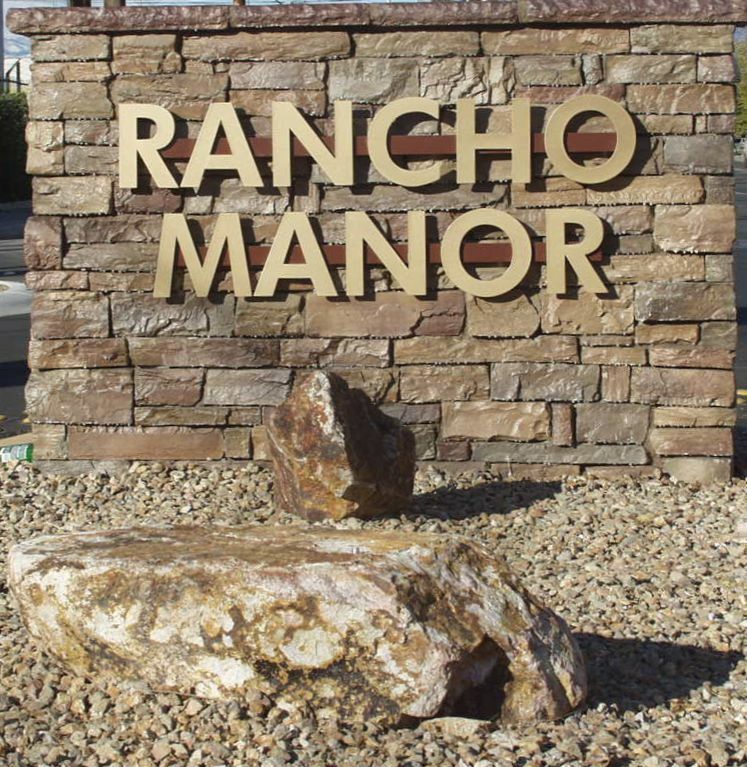 Rancho Vista Rancho Vista is a little pocket of 71 homes which are across Rancho from the Rancho Bel Air gate. 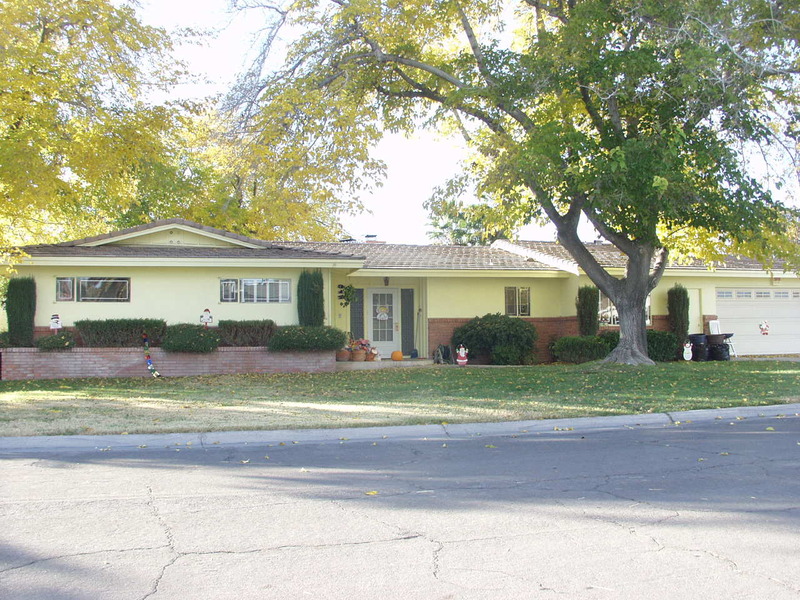 Built in 1959 and 1960, the is one of the truly yet to be discovered neighborhoods. Lot sizes vary from 6500 to 14000 and there’s only 1 for sale. 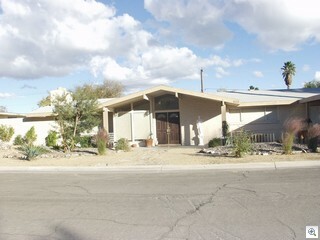 It’s 2600sf, with pool, 5/3/0 (5br,3bath,0gar) on s 13800 foot lot for 299,000. Rancho Vista is on the streets called Woodly, Sunland, Frontier and Rancho Vista Drive. 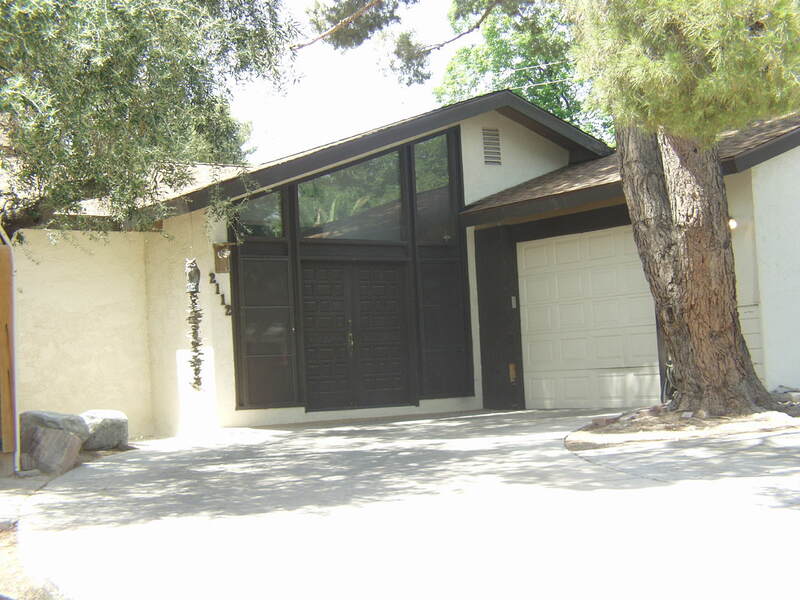 Rancho Manor is a real mix of mid-mod, ranch, bungalow and everything else. 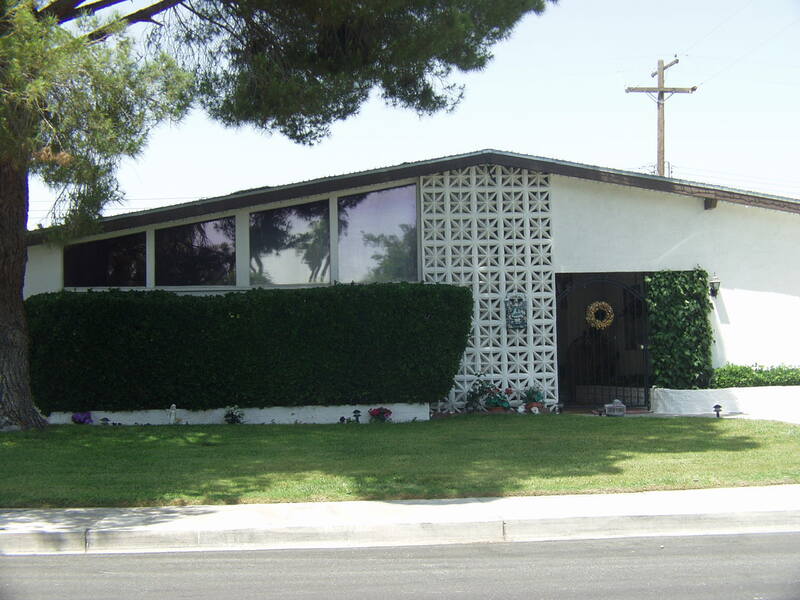 Mostly nice looking and well kept, (Mid-mod is still Uncle Jack’s favorite) The Rancho Vista streets are Collins, Denby Fontana Rosemeade, Shadow and Sunland. Living area ranges from 1200 to 2400 sf, and the lots are all between 6000 and 10000 sf. 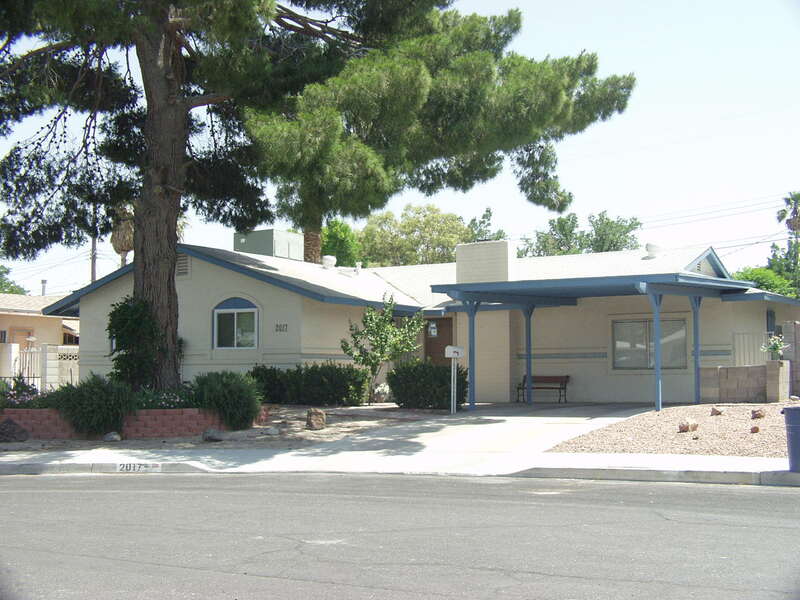 Currently, there are 5 homes for sale between 210,000 and 260,000. Twin Lakes 11 used to be part of the much bigger Twin Lakes that still exists north of 95, but they tore out street after street to build the 95 freeway, and then even more for later widening, which left 127 TL11’s stranded in our secret square. Generally, they’re on Mesquite, Granite and 6 Cul-de-sacs off of Granite. Living Areas range from 1200 to 2200 sf on 6-9000 foot lots. Currently there is only 1 home for sale. It’s $300,000 for 1800 sf. Highland Park is at the low end of the square, and is easy to get to, since all the streets connect to Alta, east of Rancho. All the homes that sold in the last year were UNDER 200k! of course they were small one bath homes, but most of them are begging to expanded. Highland Park is pretty crappy looking with a few bright spots of well kept homes. 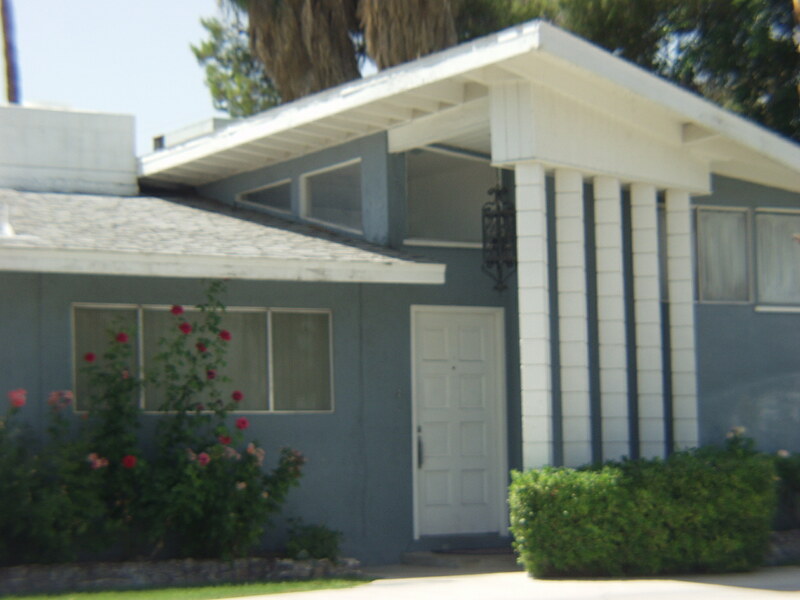 It’s definitely one of our unloved Vintage Neighborhoods that deserves to upgraded because of their great location. 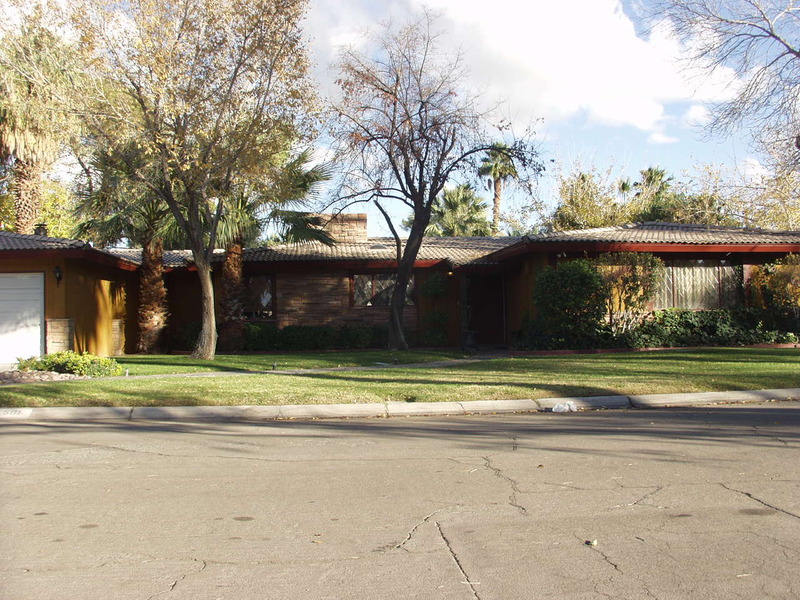 If there’s one pocket of homes with no distinct character or architectural greatness in Vintage Vegas, then this is it. Urban In-fill And then there’s this patch of the suburbs. Definition: squeeze every last inch of land out of every acre! Obviously, I have nothing nice to say so I’m not saying anything. 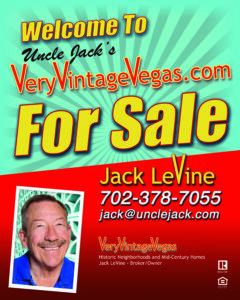 Jack LeVine has been trusted by well over a thousand clients in the last 27 years. He gets the job done – gets it done right. 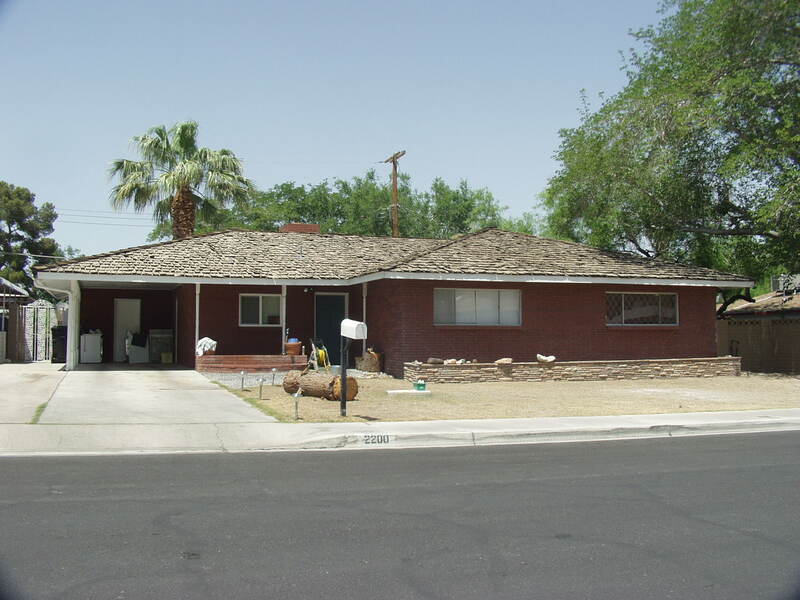 No other agent in Las Vegas has the depth of knowledge and experience that Jack has of the vintage neighborhoods, the mindset of buyers for 50 or 60-year-old homes, and the special things that dramatically affect the value of a vintage home.